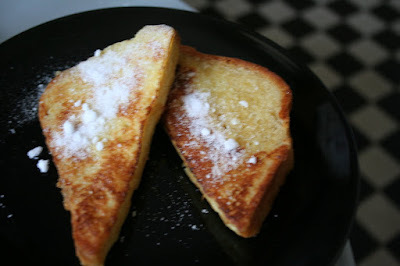 French toast is the perfect breakfast for when you have had a very lazy morning in bed after a hard week. Having French toast made for me is an absolute luxury and its not insanely difficult to make well (a whole lot easier than finding a place open on a Sunday without a queue who will make it for you!). Men of Ireland - I recommend learning this. Beat the eggs and milk in a bowl and then pour half the mix onto a large plate. 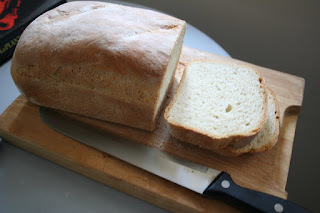 Cut your slices of bread in half and soak in the egg mix, turning after a few minutes until they are completely soggy. Once done eat very quickly with lots of the maple syrup and it will completely make up for the fact that its Sunday and you have to work tomorrow.